Wheeeee! 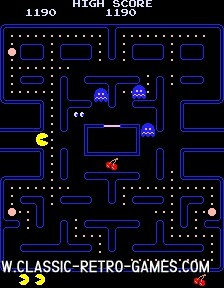 Another PacMan clone, but this one's NICE. 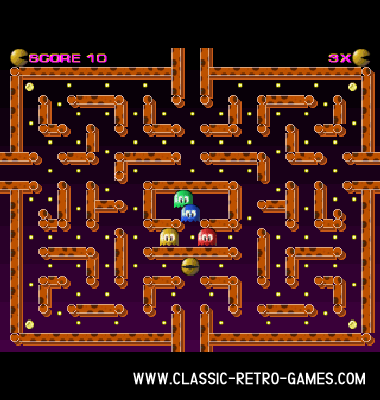 While this is a really old video game concept, it still is great to play Pacman, even today. Crozza remade Pacman (again) and this version is great. Just download for free for you Windows PC and ejnoy this retro game! Currently rated: 4.6 / 5 stars by 223 gamers.